Angie doesn't want to be a victim anymore. 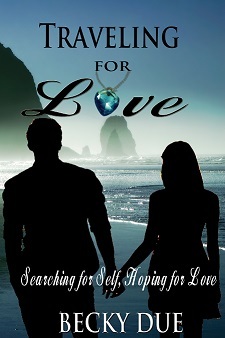 She hopes to find a good man to love and to feel safe in this crazy world, but her fears take her down the wrong path. Angie befriends other women down on their luck and they team up to get revenge. 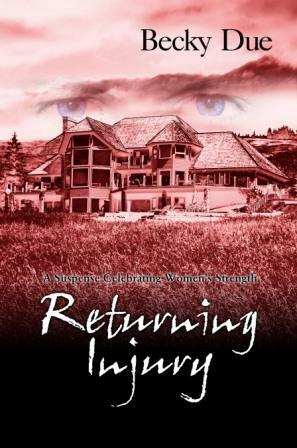 Amanda's life is turned upside down when her husband tells her he wants a divorce. She no longer knows who she is. Divorced, living in an apartment with a roommate, little education and no career path, can Amanda take back her life and find real love? Blue the Bird does not want to fly. 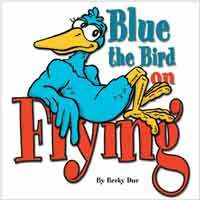 Follow Blue's journey of self-discovery through a lesson in independence and self-esteem. This delightful book is designed to help teach shapes and colors.